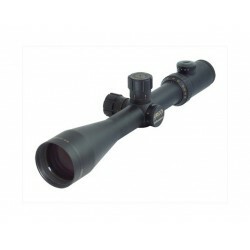 The 1x-10x March scope, along with 2.5x-25x, 5x-50x and 8x-80x models are the largest magnification ratio scopes made anywhere in the world today. 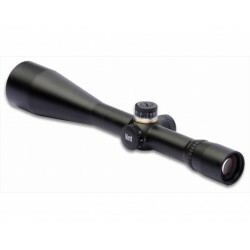 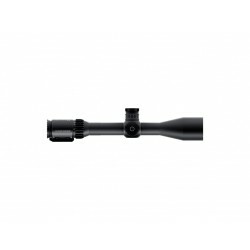 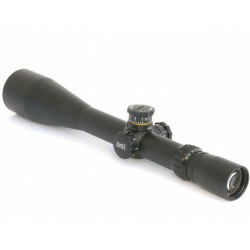 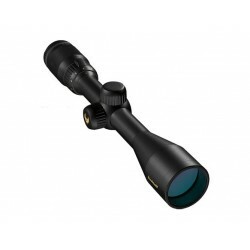 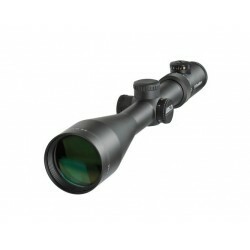 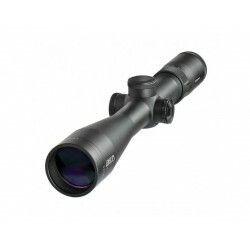 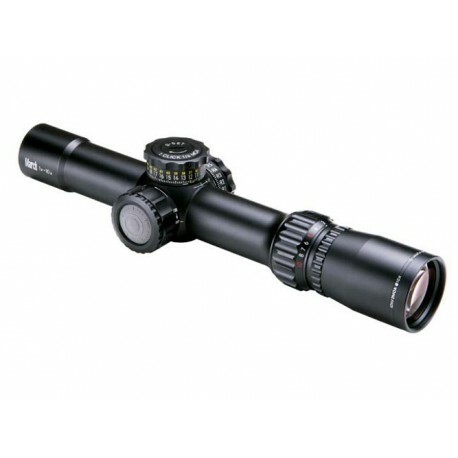 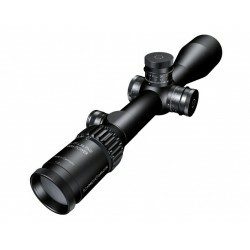 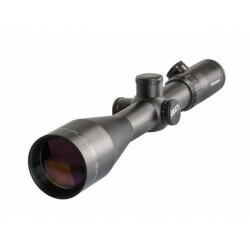 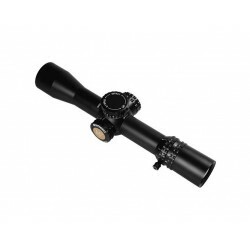 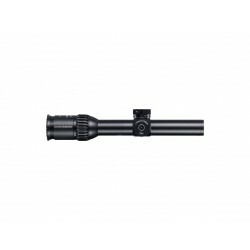 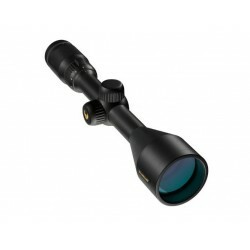 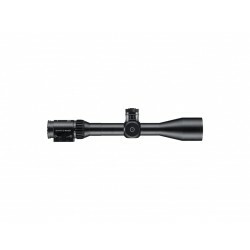 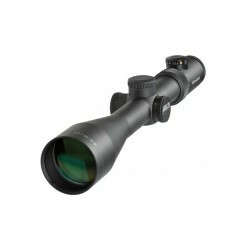 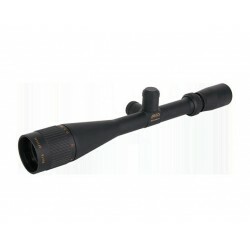 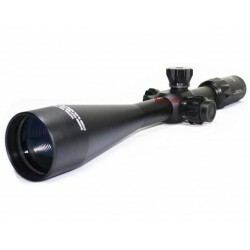 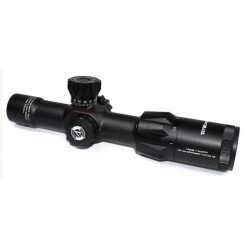 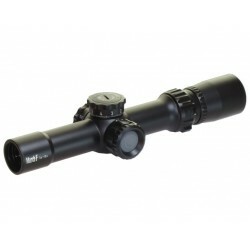 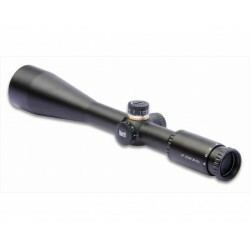 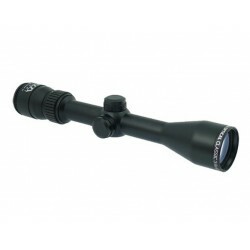 This scope has compact size and is big on features. 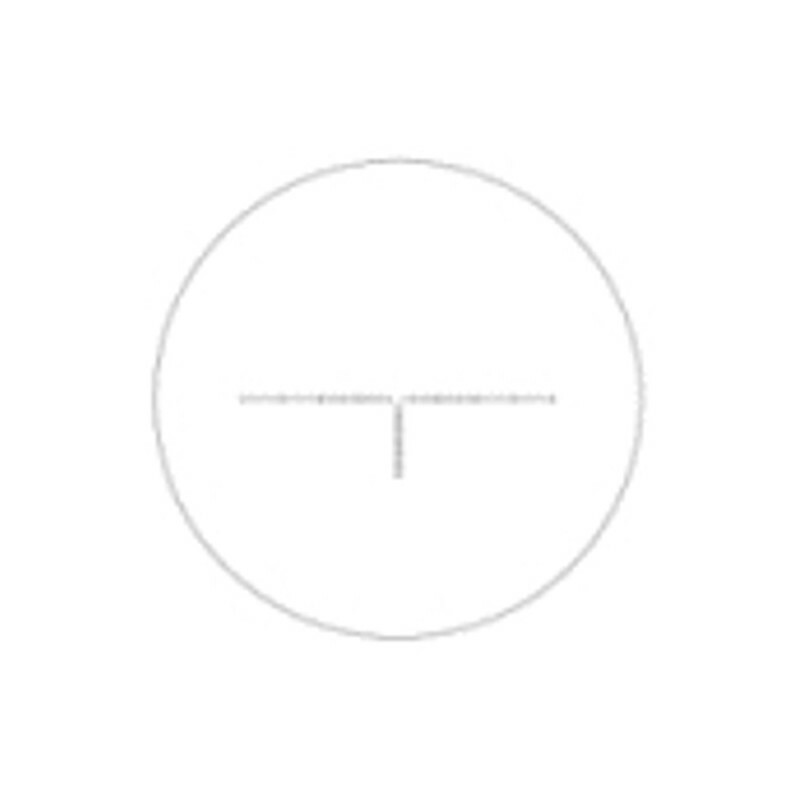 200 MOA windage and elevation adjustment range. One turn is 25 MOA. 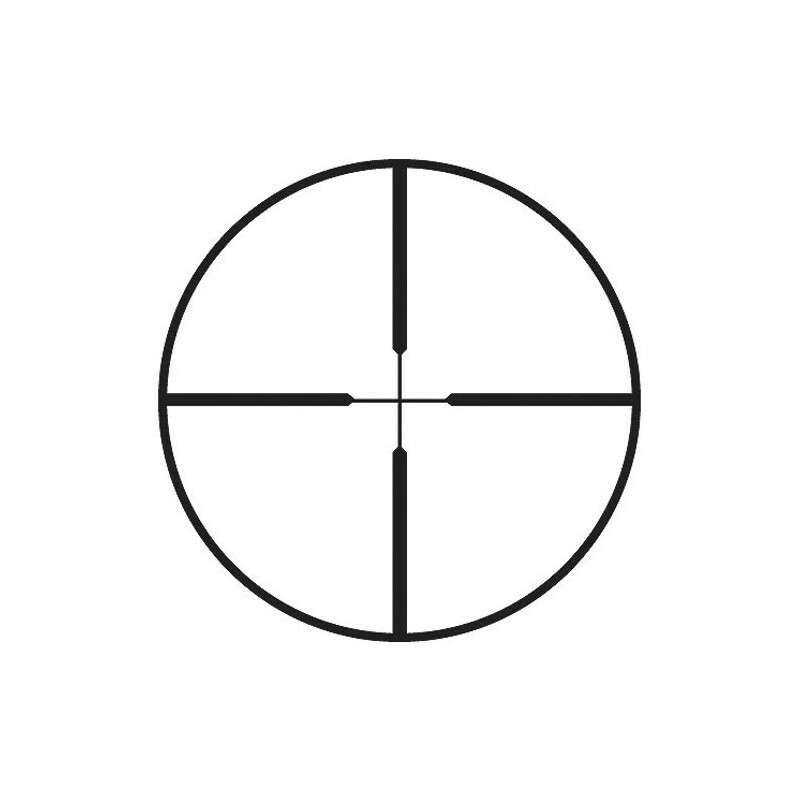 Choice of illuminated reticles or traditional wire reticles. 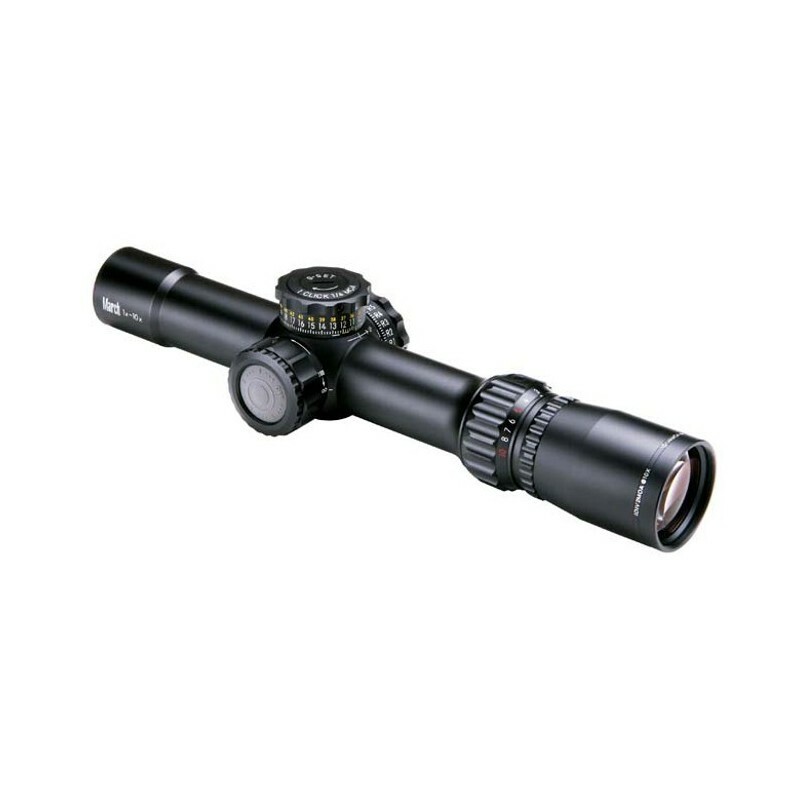 Now available in Mil‐line version. 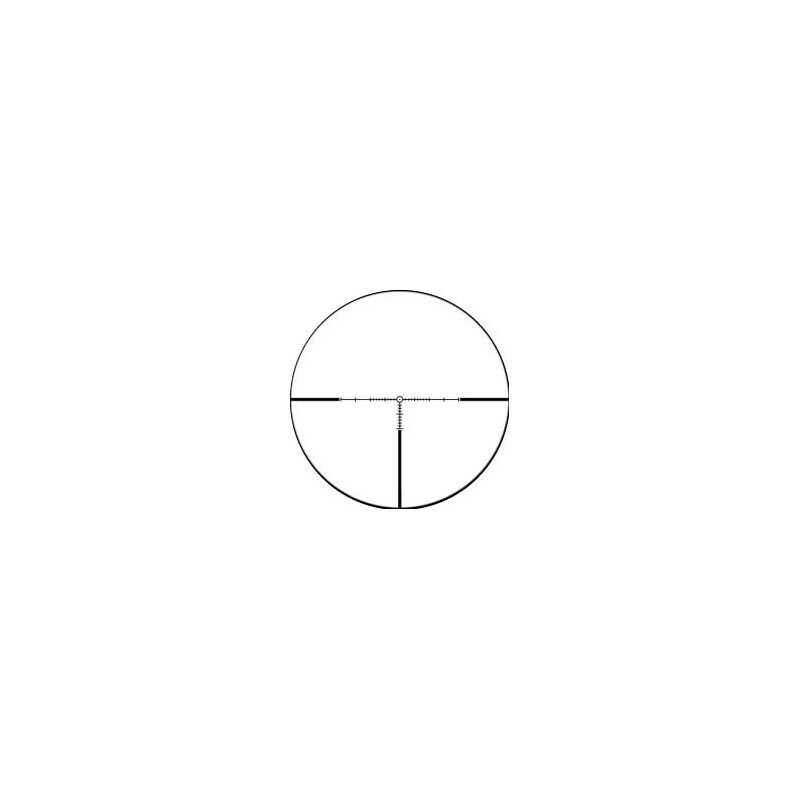 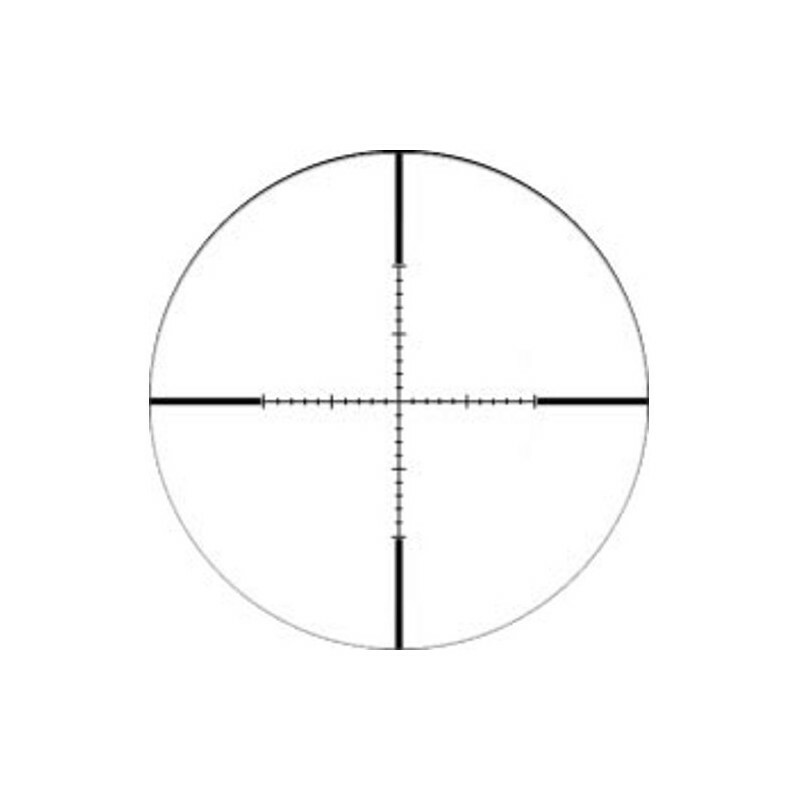 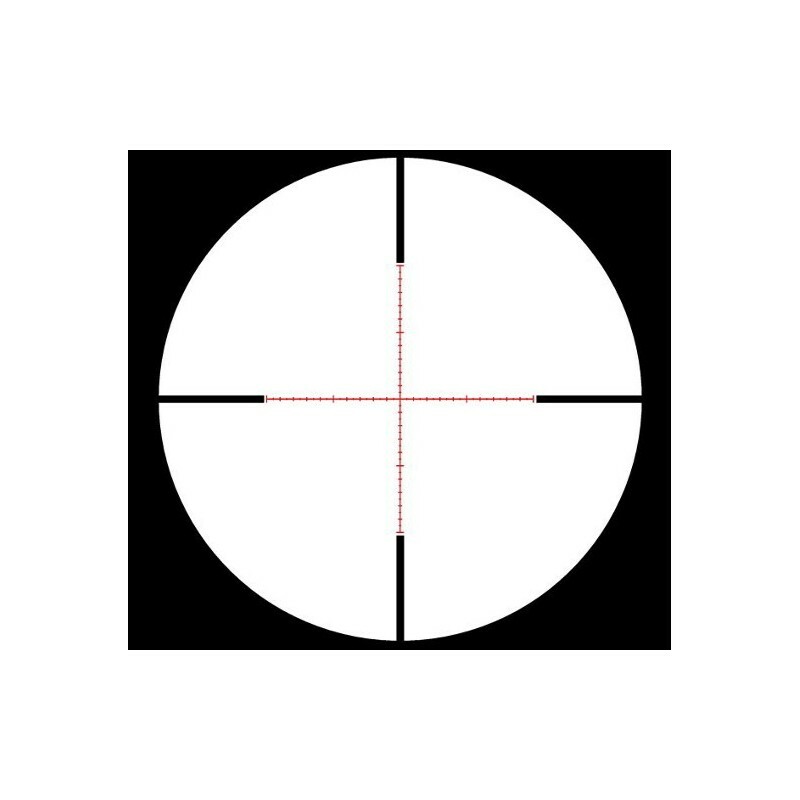 Mill dot reticle and Mil Radian adjustment. 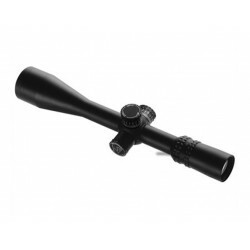 Supplied with sunshade, Leather and plastic lens covers.